In case you didn’t hear, our favorite fashionista, Minnie Mouse, recently received a star on the Hollywood Walk of Fame! 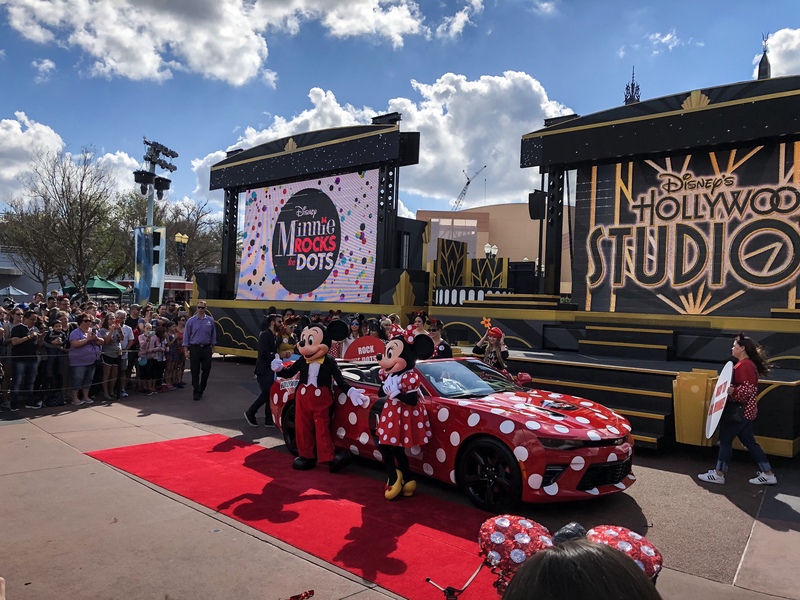 The day before Minnie received the honor, my friend Jam and I were lucky enough to be able to be there at Disney’s Hollywood Studios as she left in her custom Camaro to head to Hollywood! 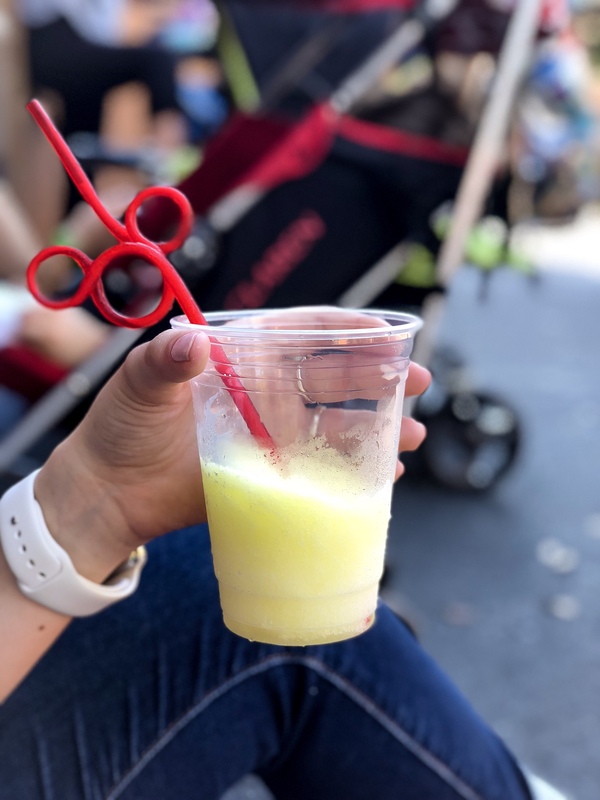 During the festivities, it became a little warm out, so of course we had to grab a frozen lemonade, complete with the cutest Mickey straw you ever did see! 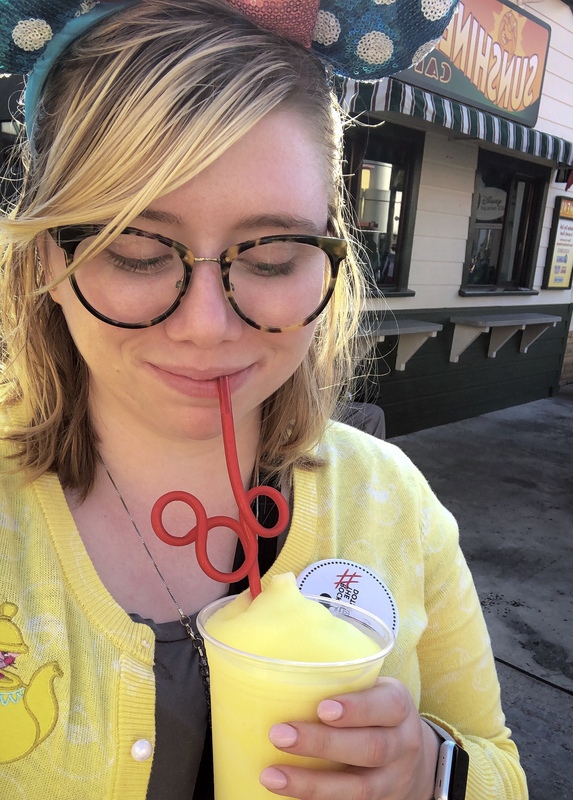 If seeing Minnie, dressed as cute as can be, wasn’t enough, I was also over-the-moon because I finally got to wear my new Door Mouse cardigan from the Dress Shop! 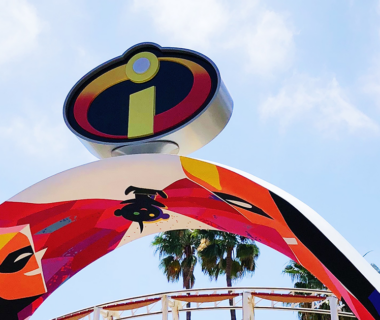 Speaking of cute things… Have you seen these new vintage Minnie ears? 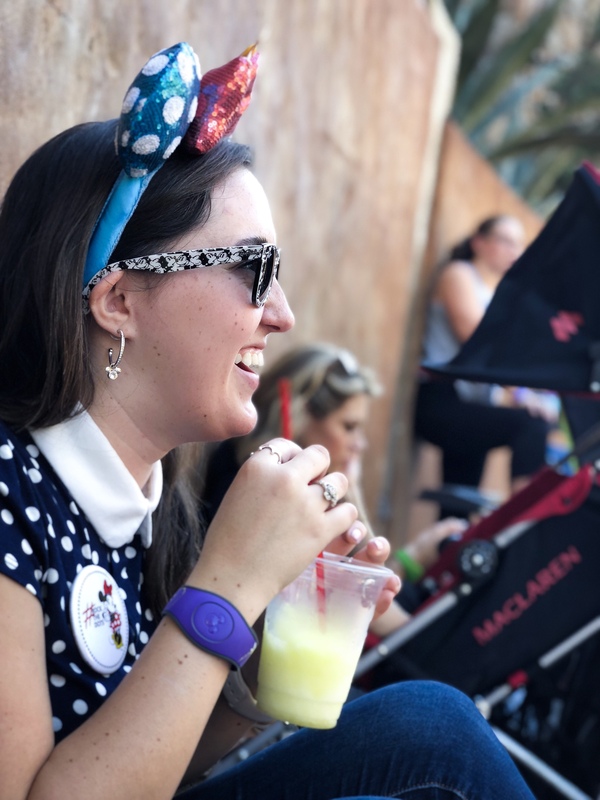 The Minnie Mouse Timeless Ear Headband is available here, but Jam and I both got a pair while we were in the parks. 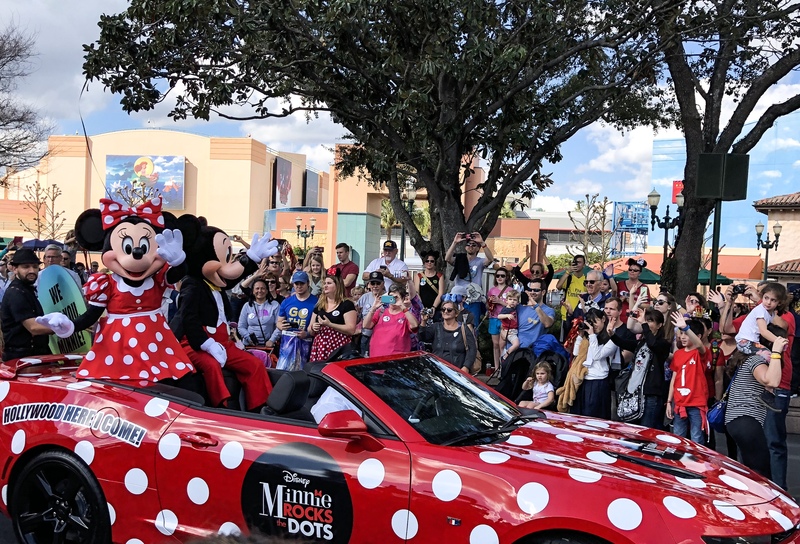 It was the perfect way for us to rock the dots like Minnie!